It's a great recipe from allrecipes for an almond apricot cake. 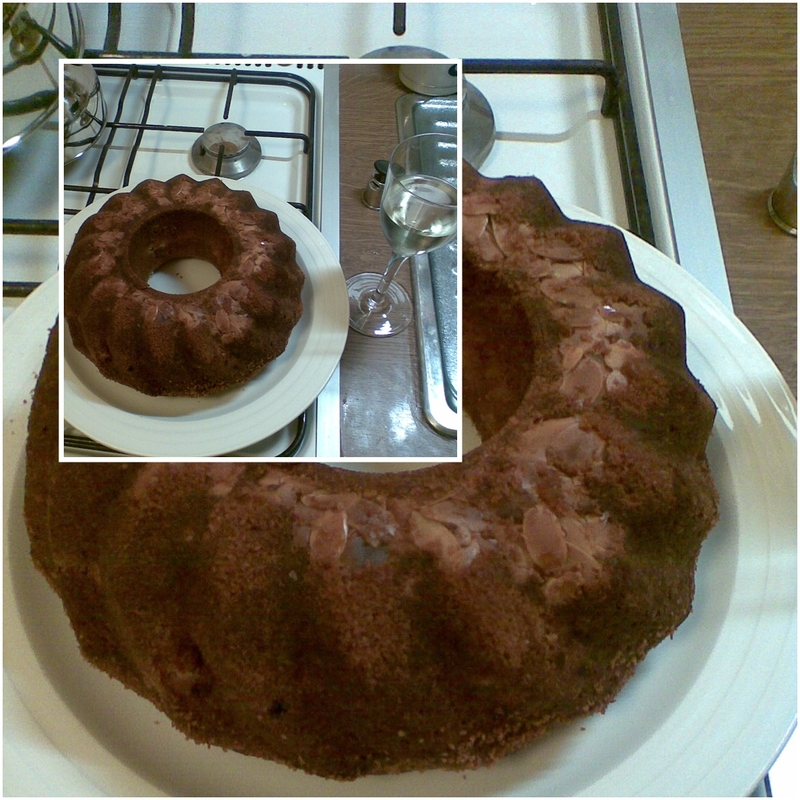 It was not too difficult to make but it was important to keep some steps while baking the cake. Update: I've just seen that the recipe disappeared from the website but luckily I noticed it down and I will post it as soon as I'll bake it again.